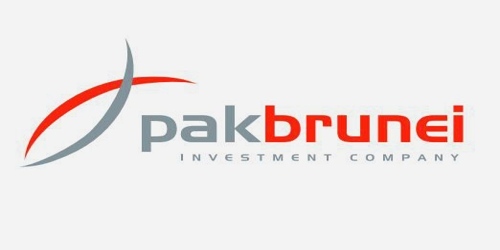 It is a broadly described annual report of Pak Brunei Investment Company Limited in the year of 2009. During the financial year, Total Assets of the Company stood at Rs. 12,130,979 million. Deposits and other accounts of the Company were Rs. 395,000 million. The Company’s Liabilities was Rs. 5,825,000 million. The share capital of the Company stood at Rs. 5,000,000 million. The Company’s Gross Income for the year Rs. 1,225 million. During the year, The Company’s Profit before tax was Rs. 667,174 million. Profit after taxation for the year Rs. 447,453 million. Earnings per share (EPS) Basic/Diluted Rs. 0.89. Investment of Provident fund as at 31st December 2009 according to its unaudited financial statements were PKR 8.64 million (2008: PKR 1.78 million).